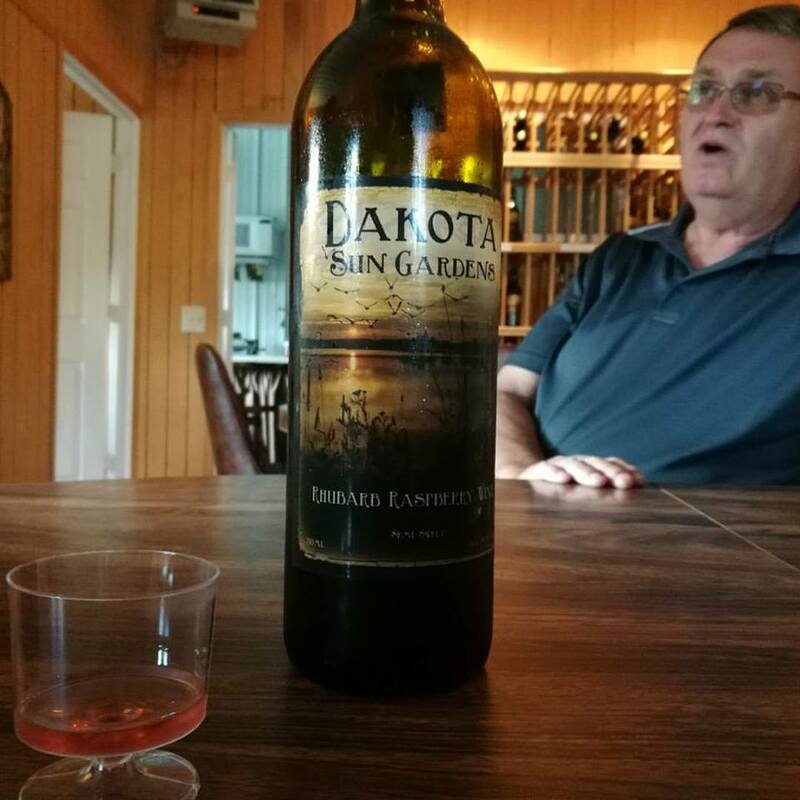 While on our road trip through North Dakota I wanted to find out more about their wine scene or if there was even one. We asked for some help from the CVB to located some wineries that they thought might be open to talking with us. They found us Bruce Gussiaas founder and winemaker of Dakota Sun Gardens Winery. 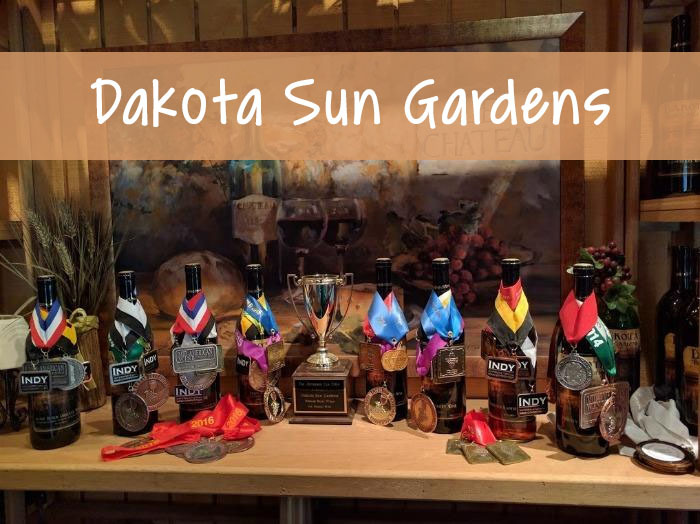 Being from Ohio and traveling extensively through the many wine regions in Michigan I thought that the wine in North Dakota might be a little similar since it is North and they have cold winters. What I found out is that North Dakota really is not a grape growing region because their winters are so harsh. When I say harsh I am talking about -30 degrees! What they do have in North Dakota is many indigenous berries that I am betting you have never heard of. One of the popular berries used to make wine North Dakota is Chokecherry. This plant is native to most of North America except for the extreme south east. They are very acidic and have a sour taste hence the name chokecherry. You also need to be careful on what you eat on the chokecherry because it can be very toxic. That last statement makes you want to try it doesn't it? Well you should and you won't die it has a great flavor not very sweet. Honestly, I thought it tasted like a great red table wine. I would ever known it was not a grape. 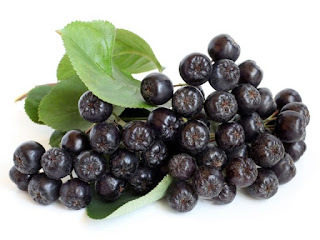 The Aronia berry also known as Chokeberry to the locals is only native to the northern part of the United States and adjacent areas of Canada. This berry is not toxic like its distant relative the chokecherry. Actually, the Aronia berry is known to be very good for your health. According to organicfacts.net "Some of the most impressive health benefits of chokeberries include their ability to improve digestive processes, protect the body against free radicals, help lose weight, reduce inflammation, protect the immune system, prevent diabetes, improve eye health, slow the effects of aging, combat cancer, lower blood pressure, and stimulate repair to the body." WOW! That is a lot of good stuff in those tiny berries! Talking with Bruce he has many people coming to him to get Aronia berry wine because they want all the good antioxidants. Kinda like a fountain of youth right? I tasted the wine and it was very impressive. It tasted like a smooth merlot and once again I would have never known it was a berry. Bruce also said that he has had wine judges in disbelieve that this wine was from a berry and not a grape saying that it is one of the best wines they have ever tasted! I definitely learned a lot from visiting this enchanting winery with all of its art outside where you can relax and drink many different wines. If you find yourself in North Dakota by Carrington you need to check this place out. Getting there you might be a little confused because it does not look like it would be in that area at all since there are soybean farms as far as you can see, Keep going though because it is there and it is a gem. 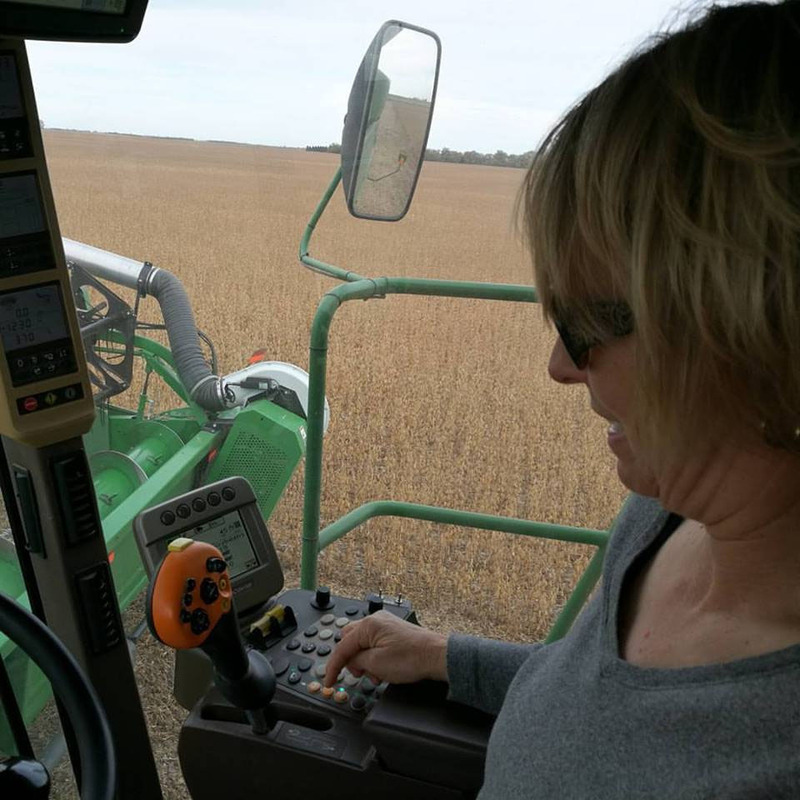 After all of our tastings he asked us if we wanted to ride a Combine on his cousins farm since they were harvesting and of course I could not turn that down! The people in North Dakota are very gracious and I absolutely loved Bruce and his family it reminded me a lot of my little hometown where everybody knows everyone. Thank you to Bruce at Dakota Sun Gardens for your wonderful hospitality.